UK trade printer Baker Self Adhesive Labels has donated heavy-duty cardboard cores to Colchester Zoo for use in its animal environmental enrichment program. During the manufacture of self-adhesive labels, dozens of cores are removed from material master reels every week and disposed of. 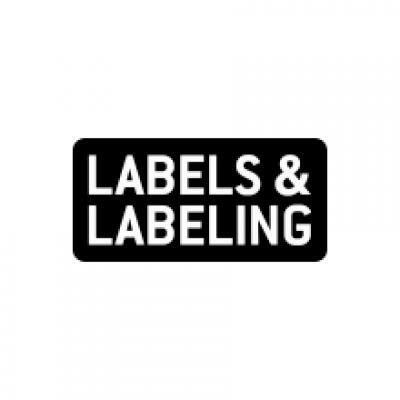 They are unable to be used for reels of printed labels as they are the wrong weight for the finished products. To find a secondary use for these cores and stop them being disposed of, Bakers contacted Colchester Zoo to see how they might be of use for its environmental enrichment program, where a mentally and physically enriching environment is provided specific to each species at the zoo. 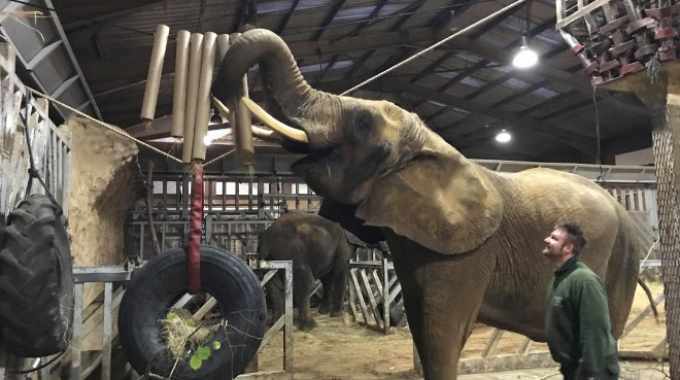 Bakers has initially shipped two pallets of cores to Colchester Zoo, which are already being used to enhance by animals such as African elephants during feeding time. More cores will be donated to Colchester Zoo oo over the coming weeks and months.